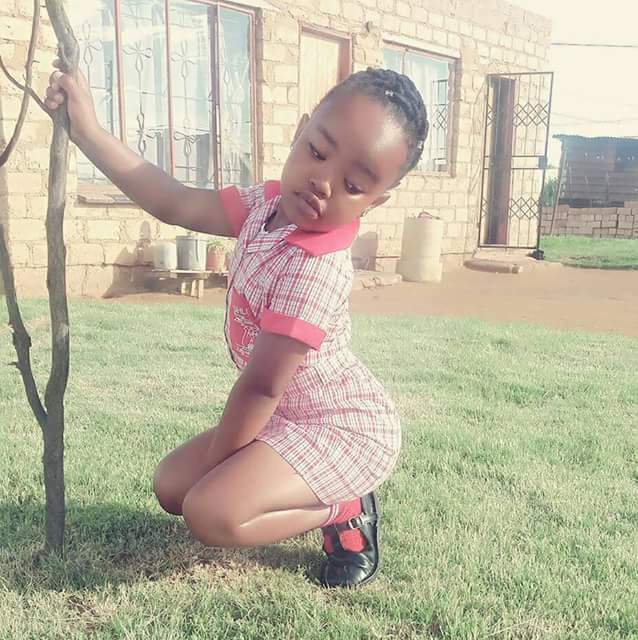 Photo of a little girl striking a "disturbing" pose ignites debate among women ~ Nigerian news platform bringing you News in Entertainment, Politics, Sports & Lifestyle. A mother posed this photo on a popular women's Facebook page and captioned it: "Disturbing"
Most of the women agreed that the photo is disturbing, blaming the mother of the child, others didn't see anything wrong with it. What do you think?